Small #yard no problem! 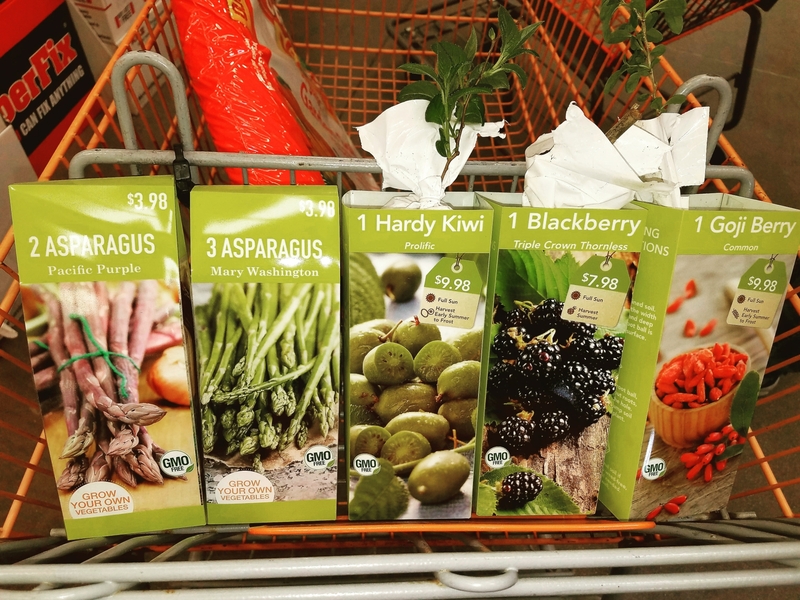 In #home improvement stores right now you will find a variety of bare #root #fruit, root #vegtables (#potatoes) & annual #veggies (#asparagus). #Plant in #pots instead of #flowers. For an #edible #garden. Only have a balcony or #patio? Get vining fruit like #GojiBerry, #Kiwi, or #BlackBerry. Even #grapes & #figs. These types can be #grown in cooler climates like #Colorado. Next Next post: ALTITUDE SICKNESS HELP!